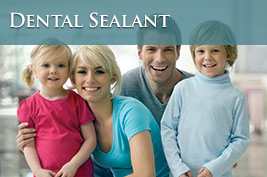 Looking for a family dentist in North Raleigh? Look no further. 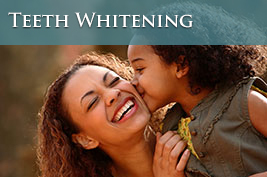 Patients throughout the Triangle come to Dr. Gregg Festa for all of their dental needs. Read through their reviews below! I arrived in Raleigh 7 years ago and didn’t have a dentist. My husband was already going there. We live 35 minutes from Dr. Festa and I tried 2 other dentists because of the distance, but eventually came back. I am now going to take my 6 and 4-year-old as he is a great dentist. 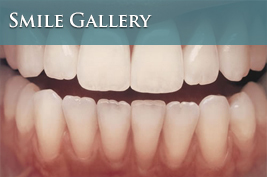 Dr. Festa is friendly, very gentle and extremely knowledgeable. The entire staff is professional, friendly and caring. Definitely worth the drive! I like having access to the opinions and experiences of others when searching for dental services. Dr. Festa has quite a few fans out here. I was convinced, and decided to give him a try. Wow, everybody was right! I really like him. Not only is he an excellent dentist, he’s one of the people who you sometimes meet, and you just can tell that they are decent, honest and good, someone you could be good friends with and rely on. Couldn’t be happier. I love coming to Dr Festa…He is such a wonderful dentist. He is extremely knowledgeable about his work. And also really gentle (I dreaded dentist chairs until I came to him)…Dr Festa is very patient and takes the time to talk you through all procedures and any questions. His staff is also very friendly and caring. What a pleasure to recomend Gregg. We have been patients for over 4 years, and would never go any where else. He’s skilled, friendly, easy to talk to, and reasonably priced. Nobody likes having dental work done, but he makes it as easy as possible. Seems a bit funny to be raving about a dentist, but if you’ve had as much work done as I have, you really care about how good your dentist is, and how reasonable the cost. Dr.Festa is top notch on both accounts. I’ve referred at least 4 friends to him, and they are all just as happy as I am. He’s a gem. I had a tooth pain over the holidays and this Doctor along with his staff were very professional. I felt that they really want to be the best in what they do and make you feel comfortable and relaxed. I felt the good customer service since my first call for the emergency appointment that by the way, was the only dentist open that I could find and that didn’t require you to be a previous patient to see you. The receptionist was very caring and even disputed coverage with my insurance. The nurse was very nice and had a lot of patience with me. Dr. Festa was very gentile and explained all the options that I had with no pressure. I was very scared when I got there but actually everything moved smoothly. I had never gone to a dentist that I didn’t feel pain. He and his staff were awesome and they respect and do care for their patients. Thank you for everything. You guys saved me from a lot of pain! I was really pleased with Dr. F and his entire staff. The office was beautiful, in a safe place and very convenient to my house. They were all extremely competent and professional. It’s been a while since I’ve been to the dentist and my mouth was a mess. I was so ashamed and they all made me feel comfortable. We had an excellent rapport. Dr. F had a wonderful sense of humor. I didn’t have time to be ashamed or afraid because he kept me laughing. The dental assistant was kind and gentle and so was the office manager. She managed all of the details, so I knew exactly what I was doing and I didn’t have to worry about the small stuff. They were upfront about the finances and they all worked together very well. They really took away my fear of going to the dentist. I am going to recommend them to my friends. I know I am writing a lot, but I am just so thankful and excited that I was referred to them! I recently moved to this area and had no dentist. I saw the wonderful reviews for Dr. Festa and went to him. I second everything that has been said before – the office staff is so thoughtful and friendly, and Dr. Festa is very, very thorough and courteous. I thought the charge would have been higher as the exam I was given was very detailed. I am very happy to have found an excellent dentist now! I will definitely recommend him. I changed Dentists a while back and found Dr. Festa. What a relief! A dentist that tells you what he is doing and what he will be doing with clear communication and a general feeling of actually caring about the patient and not the money in the patients account. He could not be any clearer in his communication on issues and his recommendations while I was in the chair and after the appointment. His staff is professional and the visits are friendly and I do not feel like I am pushed through to get me to the pay counter. His office assistant even fit me in on a crowded day to fix a chipped tooth a day before I was going on vacation. Dr. Festa always points out issues but I don’t feel like he has gone through my pockets after a visit as with my last dentist. I sometimes think she dug holes in my teeth so she could fill them and increase her bank account. With Dr. Festa, pricing is fair, great location near I-540 and North Raleigh, service is great, he has a great “bedside manner” and they work with my insurance. What more could you ask! And to add to that…..he appears to be a pretty cool guy! At last, a fantastic dentist! Like the other reviewers, I can’t say enough about what a change (and a relief) it was to finally have a good experience with a dentist. I had been terrorized by painful dentist trips in the past and was reluctant to go in for even something as routine as cleanings. Dr. Festa did an awesome job of making me comfortable and answered all of my questions with patience. He actually seems to care about his work unlike so many of the “factories” in the medical and dental field now. I found my regular dentist! Very good, no pain just had two crowns and three cavities. Great Dentist and the Staff are very helpful and friendly. I would recommend him to anyone. What a wonderful experience. 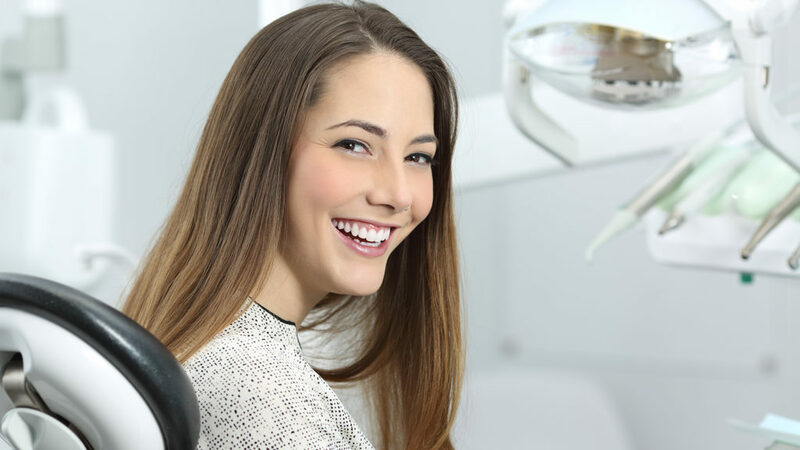 We all fear the dentist but Dr. Festa’s style of questions and answers with solid explanations had me feeling comfortable from the moment I sat in the chair. His work seemed very thorough and was (and I’m so glad it was) very painless. I will not be scared to go back and I plan on telling my friends to give him a try, I wish my first dentist was so professional. Just had 3 cavities filled by Dr. Festa and he was very generous with meds and I did not feel a thing. He explained the process throughout and was very caring. Recommend him highly and his support staff is very friendly and personable. Thanks Gregg!